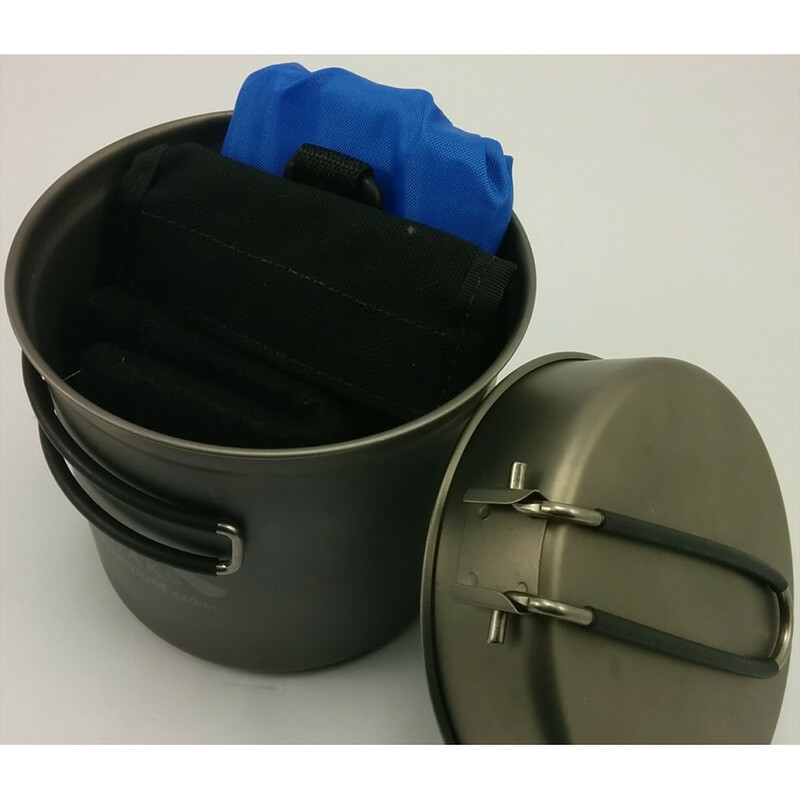 This pot is just the right size for creating a cook kit with a Folding Firebox Nano, a spirit burner, an Olicamp windscreen, and a 6x6" carbon felt. 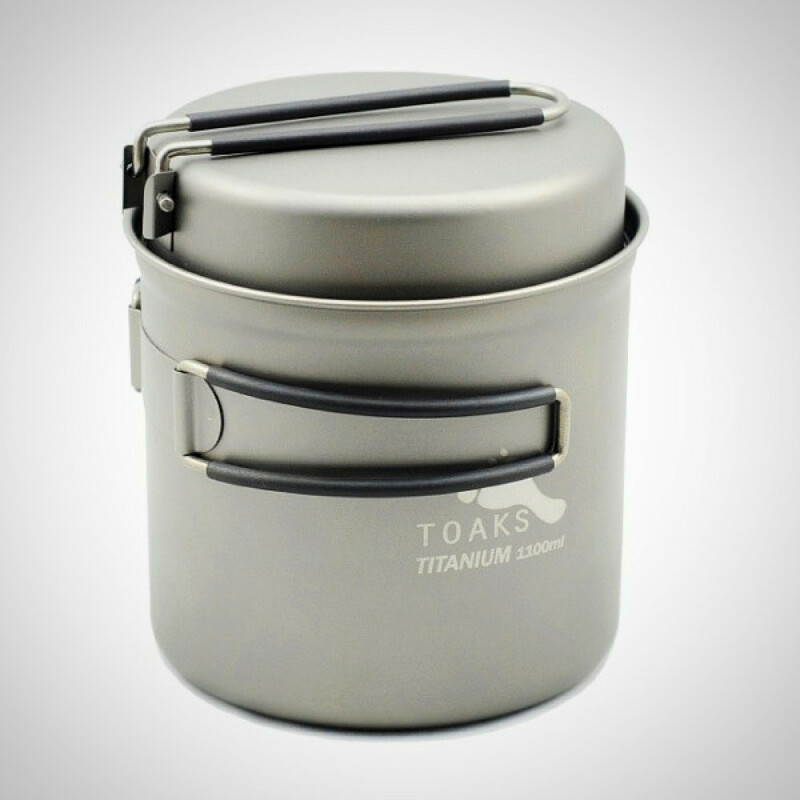 Heat-resistant handles fold away for compact storage. The 1" deep pan doubles as a lid or a sauce pan. 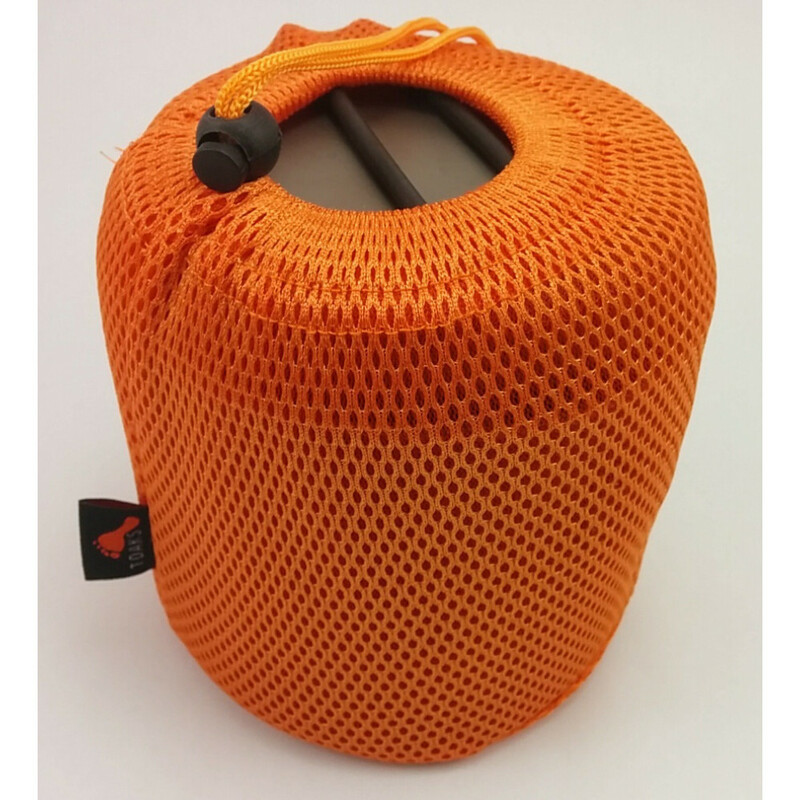 Comes with a mesh storage sack.